It was my favorite place for Koshary. As well as many other people’s. I couldn’t always get my own table so I often had to sit with other people. There were certain times of the day when there was no way to get a table alone. I didn’t really mind if my dining companions could speak some English. 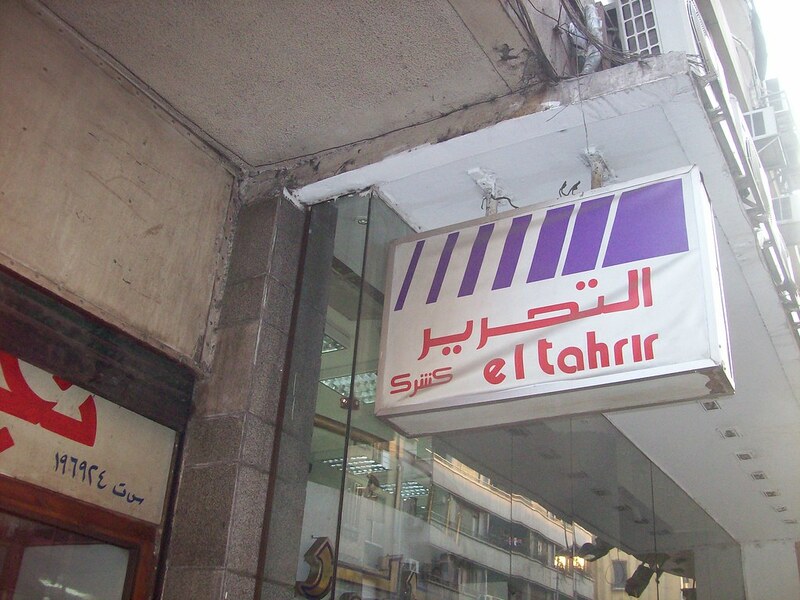 Since El Tahrir was a couple of blocks from the American University I often dined with students. Sometimes though, I had to sit with a local and just smile, point and grunt a lot. The koshary was worth it. 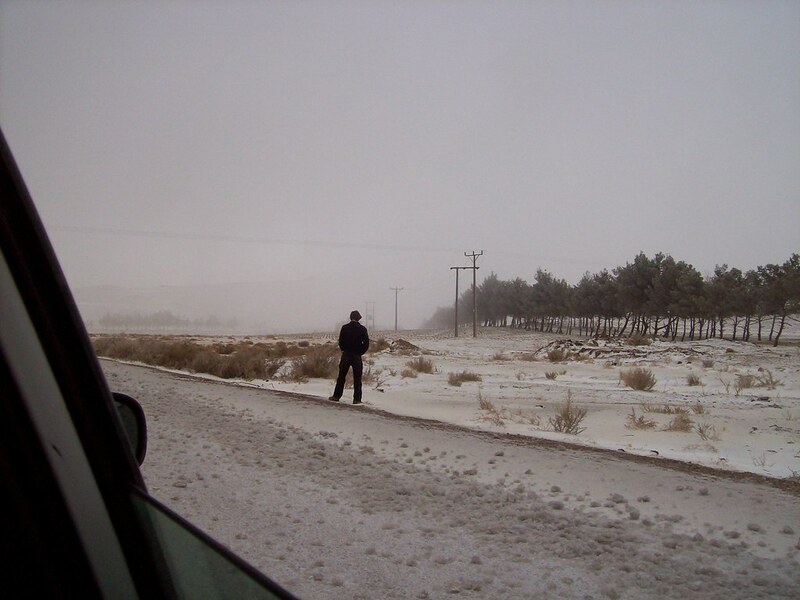 This entry was posted in Travel and tagged Egypt on February 6, 2008 by Steve. 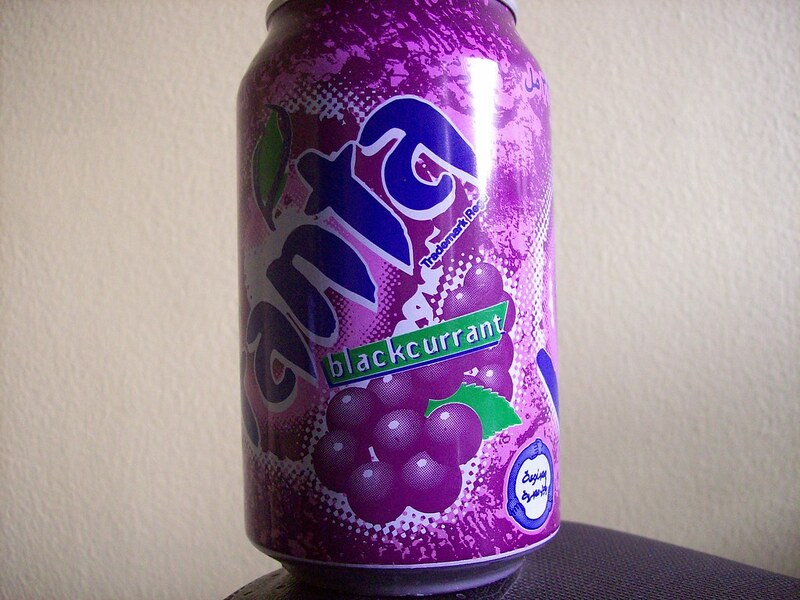 Only in Egypt have I ever drank Blackcurrent fanta. 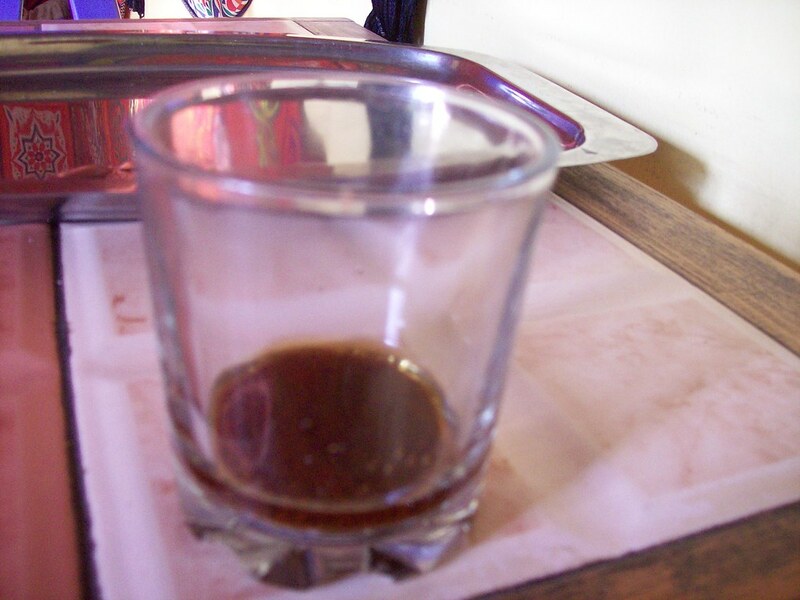 I grew particuarly fond of the drink during my stay in the country. Personally, I think Wal-Mart could make some serious profits if they carried the concoction. 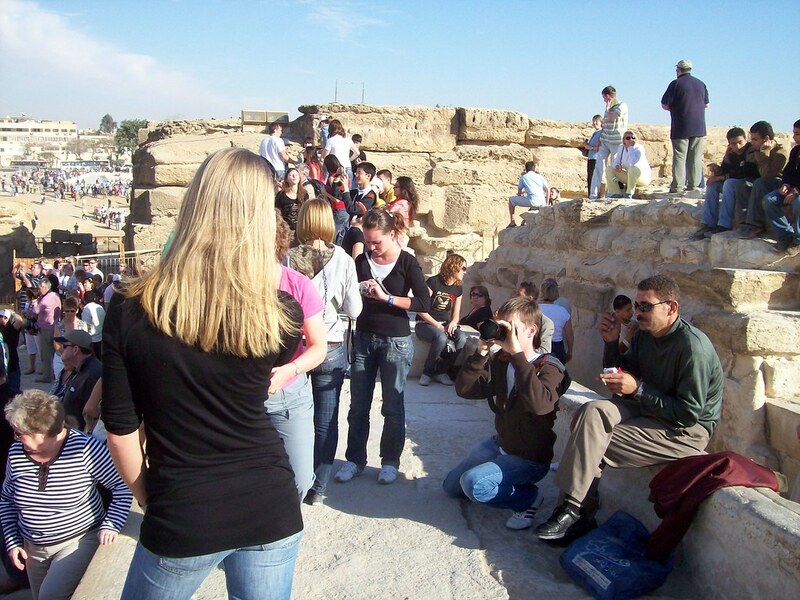 This is a picture of the crowd which is on a hill overlooking the Sphinx. People go there to get a good view. The problem is that they all go there to get a good view and the place gets really crowded. It is one of the best places to get a good, close camera shot. 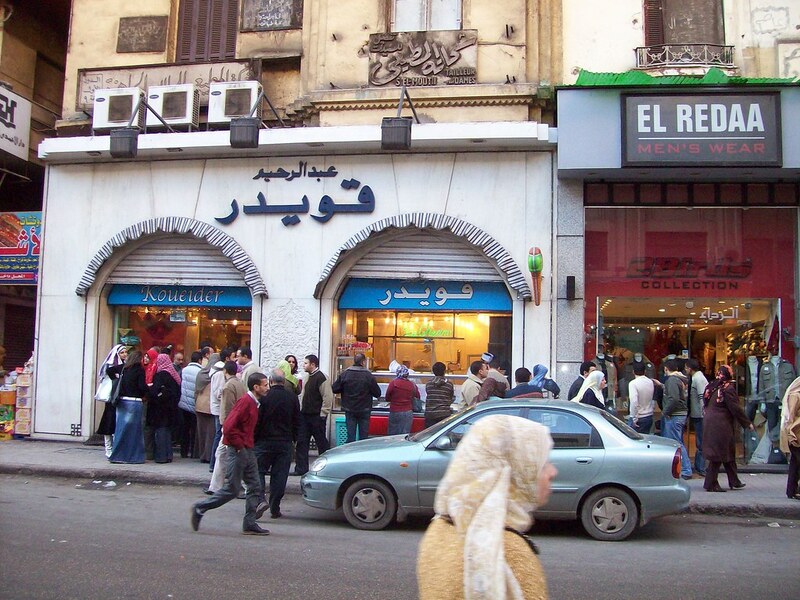 There are certain places in Egypt where there are lots of funky white folks. This is one of them. 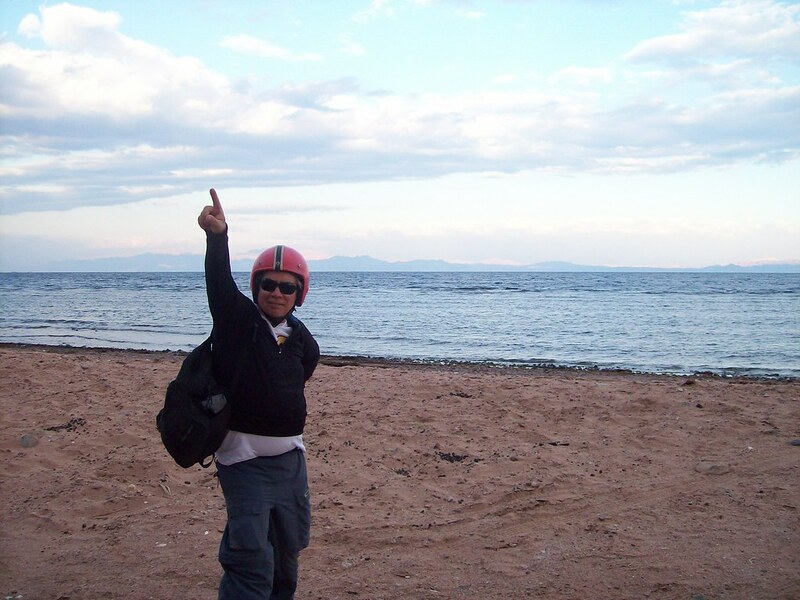 This entry was posted in Travel and tagged Egypt on February 4, 2008 by Steve. 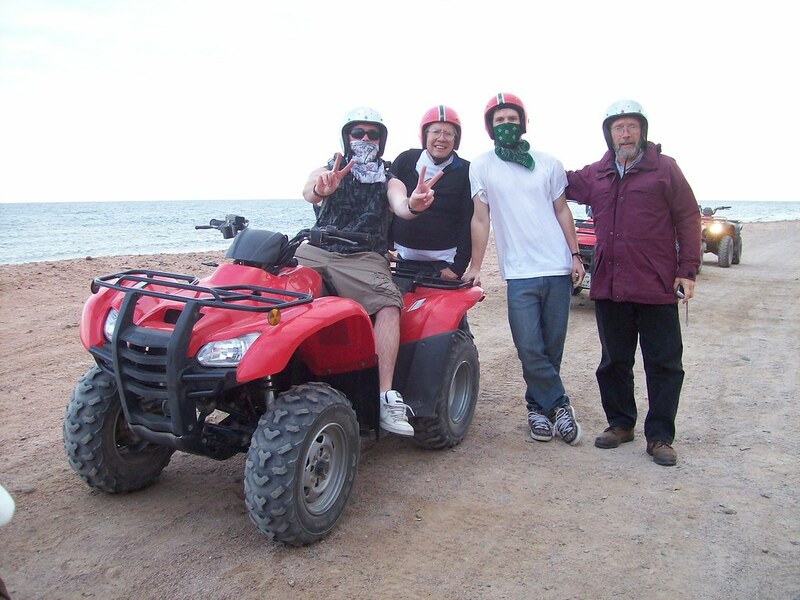 This entry was posted in Travel and tagged Egypt on February 3, 2008 by Steve. A room view at the King Tut. The TV had CNN and 375 channels of Islamic Prayers. There was an ice cream shop across from one hotel in which I stayed. Oliver is not standing there looking for rabbits. 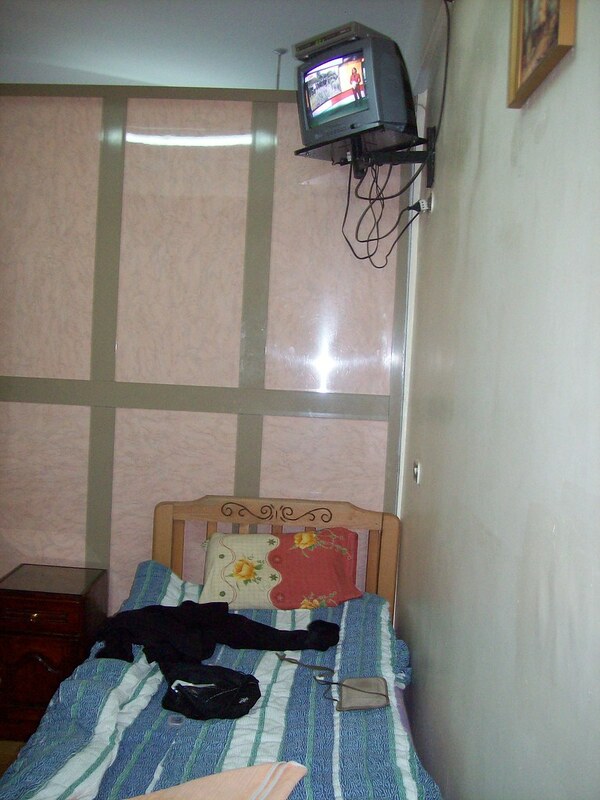 This entry was posted in Travel and tagged Egypt on January 30, 2008 by Steve. Yes, we are cool. Yes, we are in Egypt. Yes, we got a little drunk last night. SOOOOO?????? 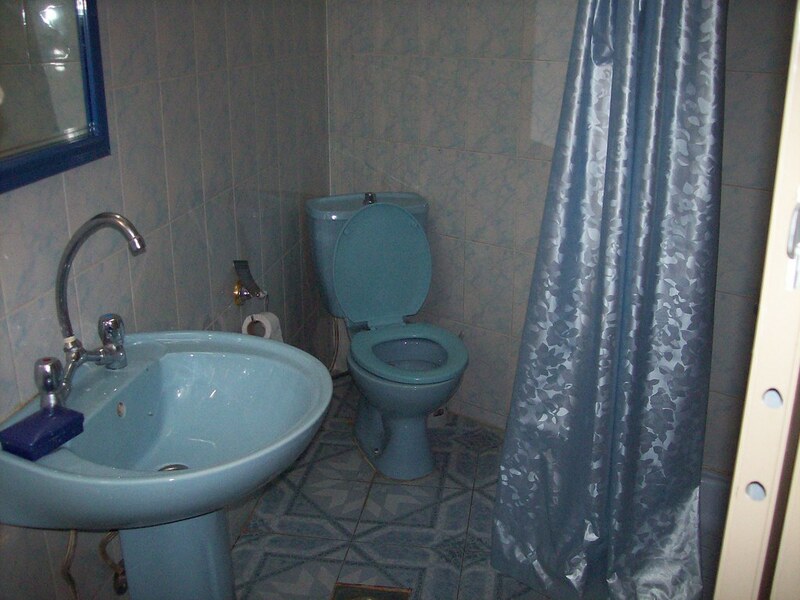 This entry was posted in Travel and tagged Egypt on January 27, 2008 by Steve.